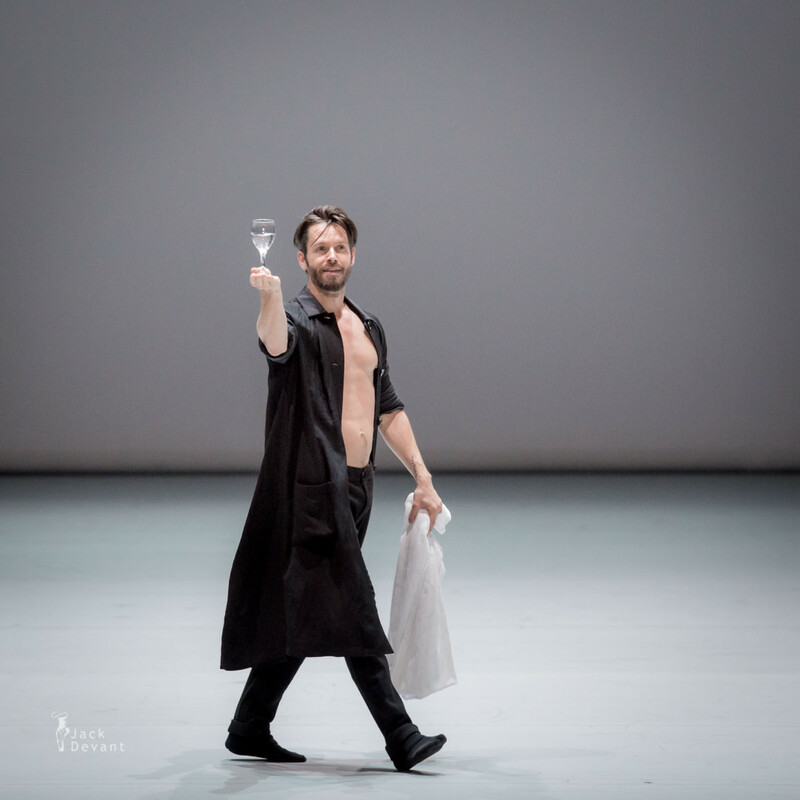 Alexander Ekman in Thoughts at the Bolshoi, music by Mikael Karlsson. Shot on 26.5.2015 Benois de la Danse 2015 Prize Ceremony and Gala in the Bolshoi Theatre, Moscow. 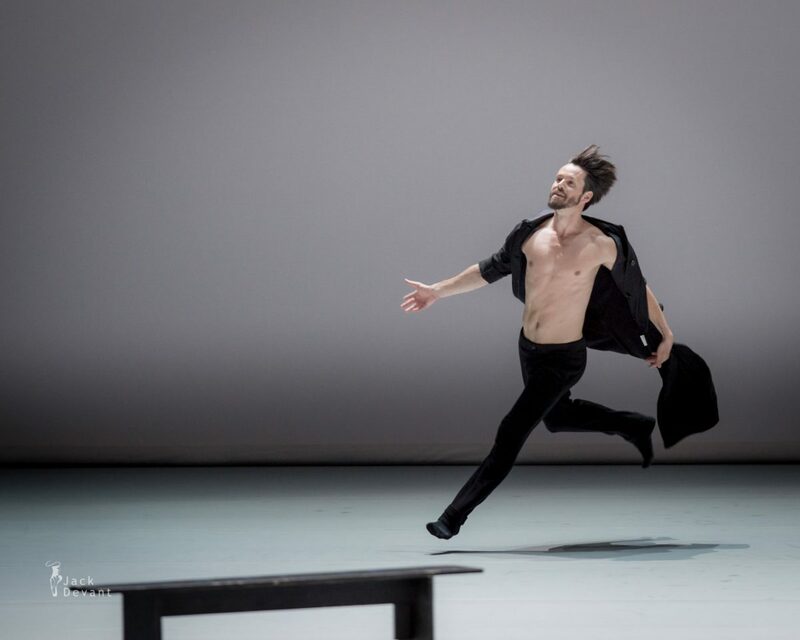 Alexander Ekman is Swedish Choreographer. He was born in Stockholm in 1984. He trained at the Operans Balettelevskola 1994-2001. From 2001-2002 he danced at the Royal Opera House in Stockholm. He then joined Netherlands Dans Theater II 2002-2005. 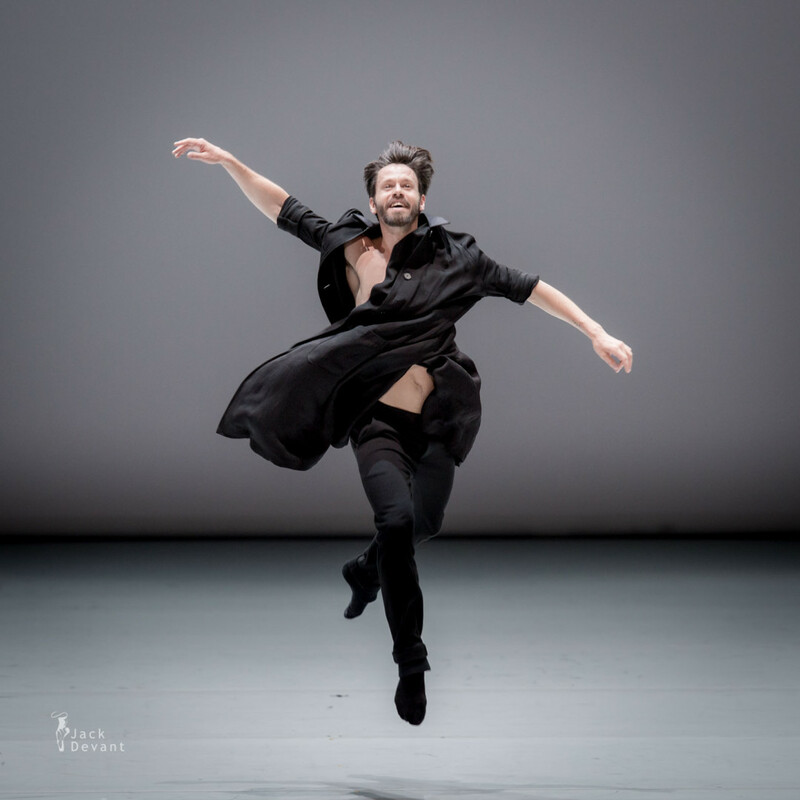 During his dance career he worked with choreographers such as Jiří Kylián, Hans van Manen, Nacho Duato, Johan Inger and Mats Ek. Ekman is known for his fast paced timing and witty humor and clever transitions. He aims to create work which the majority can connect to, finding subjects that we can all relate to. Since 2006 he has devoted his time creating pieces which both entertain and question the observer. He aims to transform the atmosphere in the auditorium and to always surprise the audience. Photos by Jack Devant Ballet Photography with kind permission of the Benois de la Danse and Bolshoi Theatre Moscow, special thanks to Nina Kudriavtseva-Loory and Regina Nikiforova.